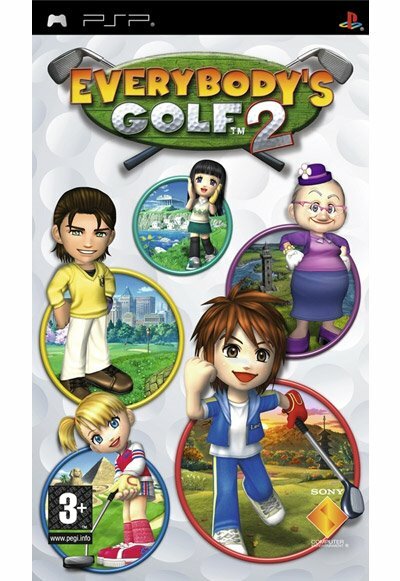 Now you can find my review for Everybody’s Golf 2 (PSP) on Button Masher! http://digg.com/playstation/Everybody_s_Golf_2_Review_PSP If you don’t have a digg account, here’s your chance to join the insane web phenomenon! Digg is a news site where the web community decides what they want to hear about. So the articles with the most diggs gain an even larger readership. Join Digg here, its easy 🙂 http://digg.com/register/ . If Everybody’s Golf 2 sounds like your cup of tea, the game is now in NZ stores (since June 27th).